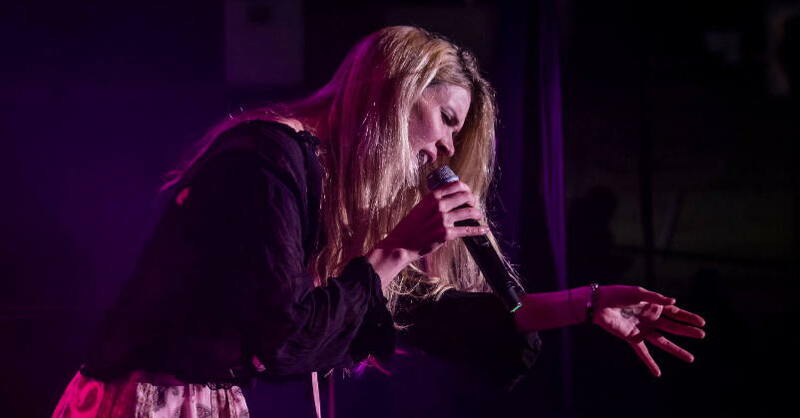 Joss Stone has created multiple top-selling albums and earned awards including a Grammy. In a magazine interview article, she talked about being highly sensitive. “I think I’m just very, very emotional. My mom used to call me her little empath. I just feel other people’s love and other people’s pain very, very easily. Stone smiles. “But in another way, it just makes your life fuller to really feel every inch of everyone’s feelings, including your own. “Anne wasn’t exactly a hottie,” Stone says with a laugh. “But I connected with her insecurity because I was just as nervous when I stepped on the set. She was scared. I like doing things that are difficult. I like the thrill of not knowing. Throwing yourself headfirst into the deep end is my kind of fun. From Joss Stone: I Like Being A Free Spirit, by Jeanne Wolf, Parade mag. 03/29/2009. See post: Judith Orloff on coping with emotional overload. What are some challenges of being a highly sensitive person?